Handy wipes clean, disinfect and deodorize in one step. Powerful antibacterial agent kills 99.9% of the most common household germs. Alcohol-, bleach- and phenol-free. 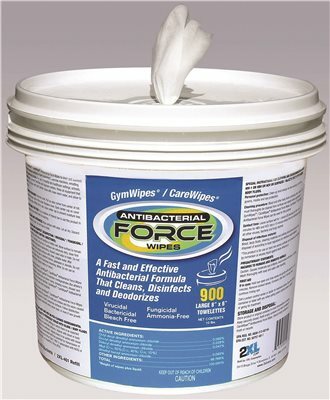 Towel/Wipe Type: Disinfecting Wipes; Application: Medical Surfaces; Fitness Equipment; Cafeteria Counters; Table Tops; Applicable Material: Hard Non-Porous Surfaces; Leather; Naugahyde; Rubber; Vinyl; Material(s): Synthetic Blend. Original Wet-Nap� antibacterial hand wipes are an ideal solution for on-the-go cleansing. Handy wipes kill 99.99% of germs. Perfect for cleaning up any sticky-icky messy moment. They're great for those times when there's no soap and water, but an abundance of fun. A convenient fit for your purse, pockets, or gym bag, they're always there when you need them. Towel/Wipe Type: Hand/Body Wet Wipe; Application: Hand Sanitizing; Applicable Material: Hands; Number of Plies: 1. Keep hands and face free from germs and harmful bacteria. 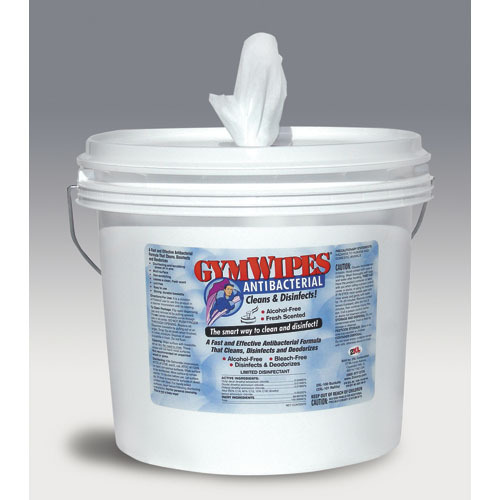 Thick, soft and strong wipes are a great solution when soap and water aren't available. Mild antibacterial solution kills 99.99% of germs. Enriched with skin-conditioning aloe. Canister fits standard car cup holders. Individually wrapped wipes are perfect for pockets and purses. Towel/Wipe Type: Hand/Body Wet Wipe; Application: Hand Washing; Applicable Material: Hands; Skin; Number of Plies: 1. Keep hands and face free from germs and harmful bacteria. 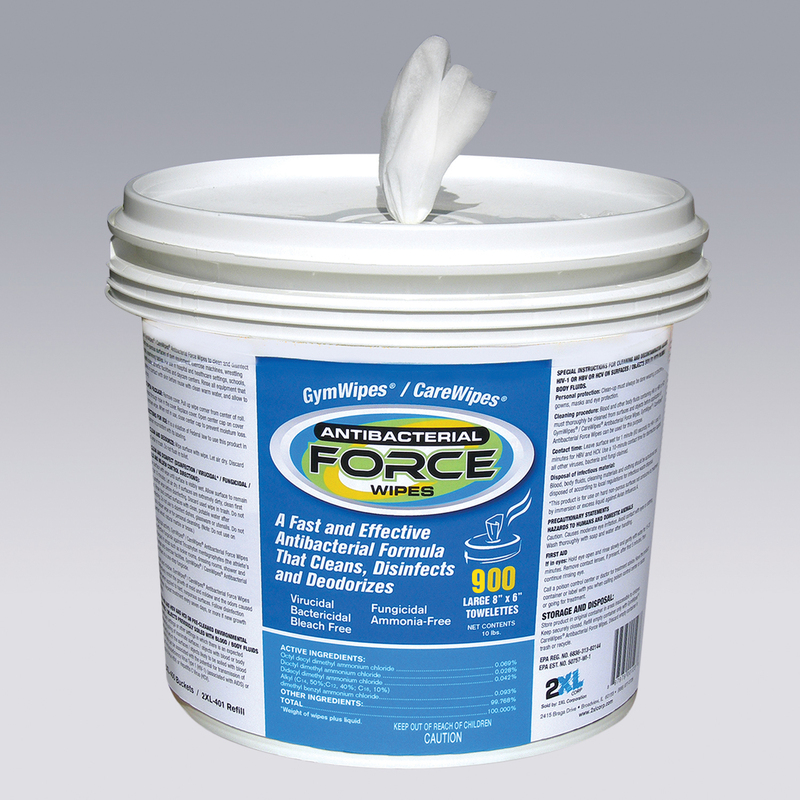 Thick, soft and strong wipes are a great solution when soap and water aren't available. Mild antibacterial solution kills 99.99% of germs. Enriched with skin-conditioning aloe. Canister fits standard car cup holders. Towel/Wipe Type: Roll; Application: Hand Washing; Material(s): Cloth; Color(s): White. Now with 900 wipes per roll! Sanitize ALL hard surfaces in ANY environment where CLEAN is important. Quick and easy, no bottles, sprays, or packets. Begins to eliminate germs on contact. Disinfects and kills 99.99% of all germs with no harsh chemicals, including MRSA, Ebola, Novovirus, HIV, H1N1, and much more. Great for physical therapy clinics, offices, schools, gyms, shopping carts, and around the house. Made from recycled material/environmentally friendly, 900 sheets per bucket. Now with 900 wipes per roll! Sanitize ALL hard surfaces in ANY environment where CLEAN is important. Quick and easy, no bottles, sprays, or packets. Begins to eliminate germs on contact. Disinfects and kills 99.99% of all germs with no harsh chemicals, including MRSA, Ebola, Novovirus, HIV, H1N1, and much more. Great for physical therapy clinics, offices, schools, gyms, shopping carts, and around the house. Made from recycled material/environmentally friendly, 900 sheets per refill. 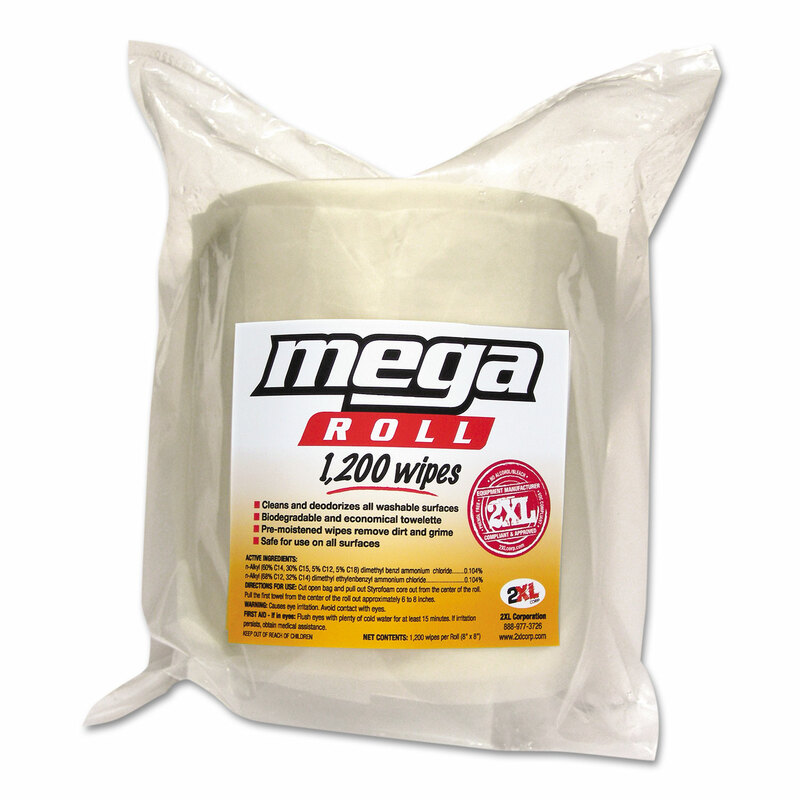 Mega Roll Facility wipes contain an industry leading quat formula on a biodegradable towelette. 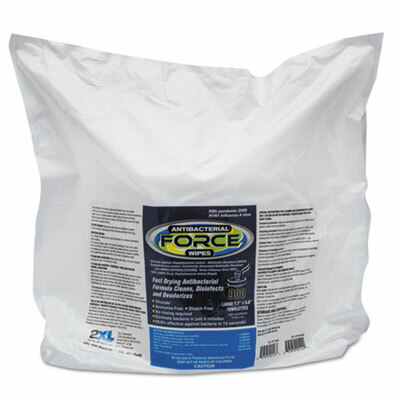 They help fight germs while cleaning tough messes on hands surfaces. They are non-toxic, contain no harsh chemicals, and are a safe, convenient cleaning solution for any facility. Application: General Purpose; Applicable Material: Non-Porous Surfaces; Material(s): Cloth; Color(s): White.